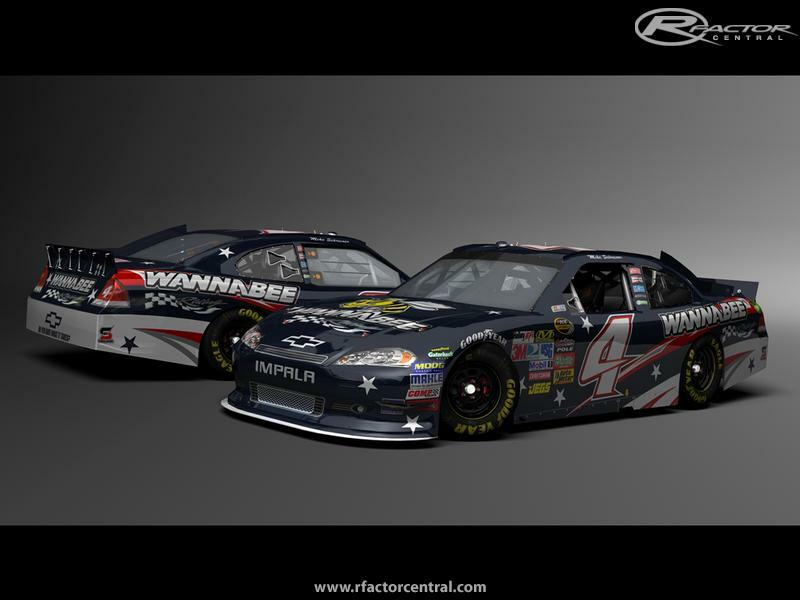 Stock Car Evolution (SCE) is a scratch built stock car simulator mod for rFactor which has been in development since 2005. 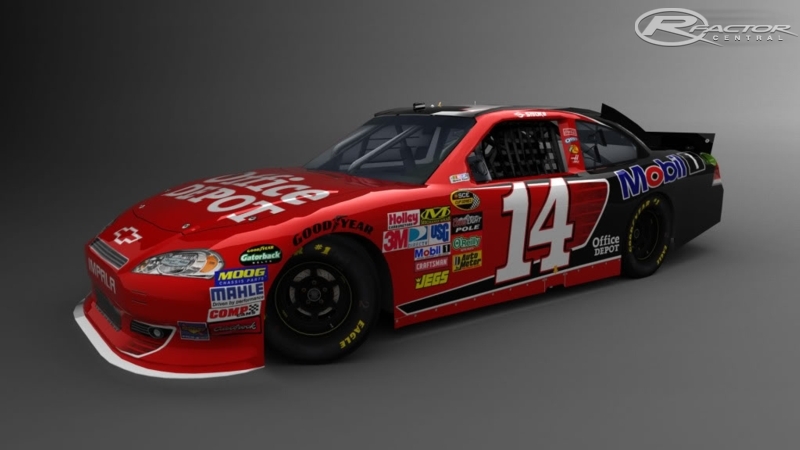 It brings the intensity, grit, and roaring sound of NASCAR to the PC and rFactor. In SCE we use real world information to develop our physics in all three of our series, resulting in the most realistic driving experience possible. A dedicated team of developers, from a former Microsoft & NASCAR software engineer to software developers, adds to what is already the most realistic NASCAR simulator on the planet. Simply put . . . SCE is a true stockcar SIMULATOR! The Evolution continues with the release of our new and improved SCE 2012. New levels of detail in both physics and graphics combined with years of development make this version the best stock car racing simulator to date. We would also like to thank all of the leagues that tested our Beta versions at ESRL and provided valuable information and feedback for us. You too can provide feedback for future development through our forums at www.StockCarEvolution.Com. SCE is a "Stand Alone" rFactor mod, do not install it over your original rFactor install. The SCE installation includes rFactor already built in. DO YOU HAVE WHAT IT TAKES! There are currently no setups for StockCar Evolution 2012. Add a Setup. There are currently no car skins available for StockCar Evolution 2012. If you are a painter you can share skins for this mod via the Car Skins area. Visit the Spray Booth for painting tips & tricks. Not all power meters should be example endorsed. There is a lot of disarray in the commercial center about this, running from totally overlooking the lifting of the exception to utilizing design affirmed power meters for all metering applications. I'm happy to see the immense subtle element here! This domain malaysiansimracers.com has expired, links not working. The circuit is part of the 2,500 acres (10 km2) Jaypee Greens Sports City.